Oslo is one of the most expensive cities in Europe, and it is well known for the slimming effect it can have on traveler’s wallet. But, this does not mean that you have to stay home and not to visit this beautiful city. 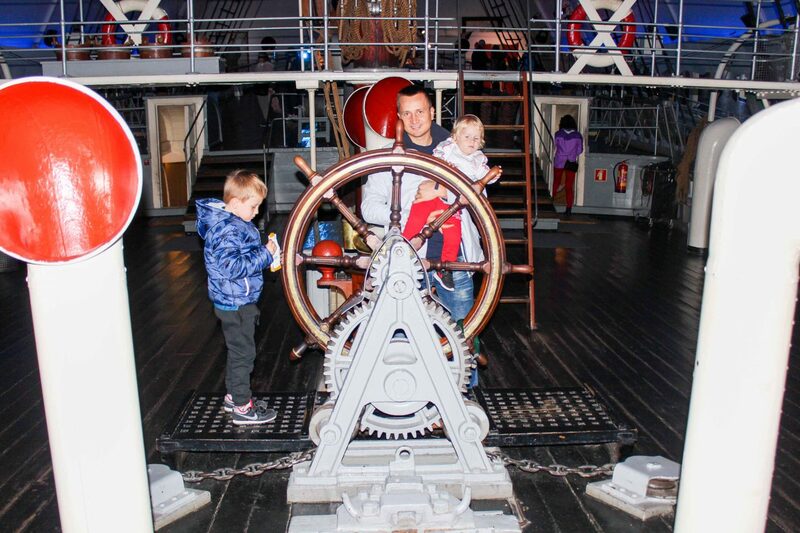 There are lot of activities that you can do with kids absolutely for free in Oslo. 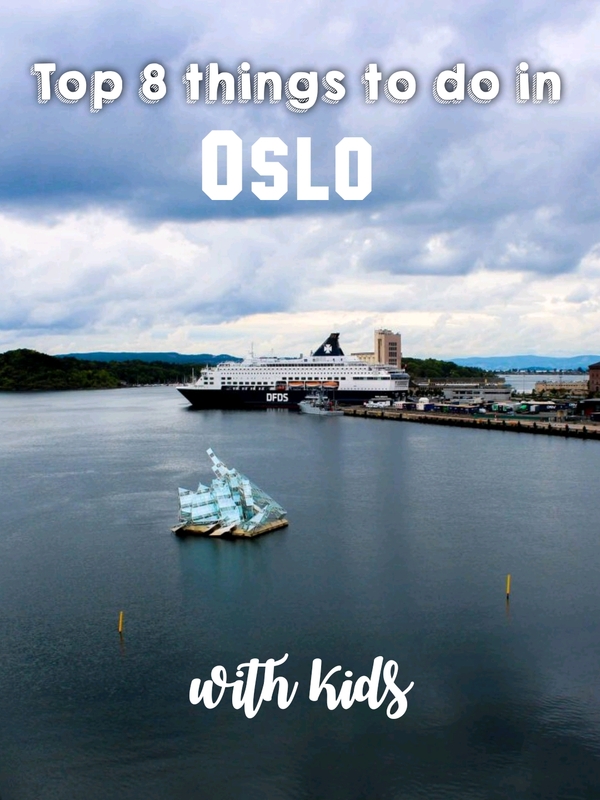 Before dipping into the things to do with kids in Oslo, we want to share with you a tip how to cut costs in Oslo. We really advise you to save money on attractions and transportation by purchasing The Oslo Pass. The Oslo Pass gives you free entry to more than 30 museums and attractions, free travel on all public transport, discounts on sightseeing, ski simulator, Tusenfryd Amusement Park, concert tickets, climbing, ski and bike rental, and special offers in restaurants, shops, entertainment and leisure venues. 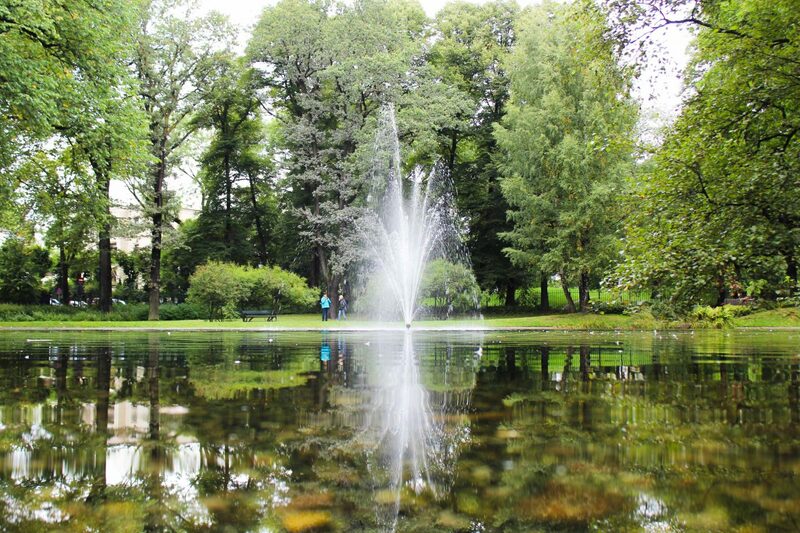 All the attraction we will mention below, can be visited for free with an Oslo Pass. 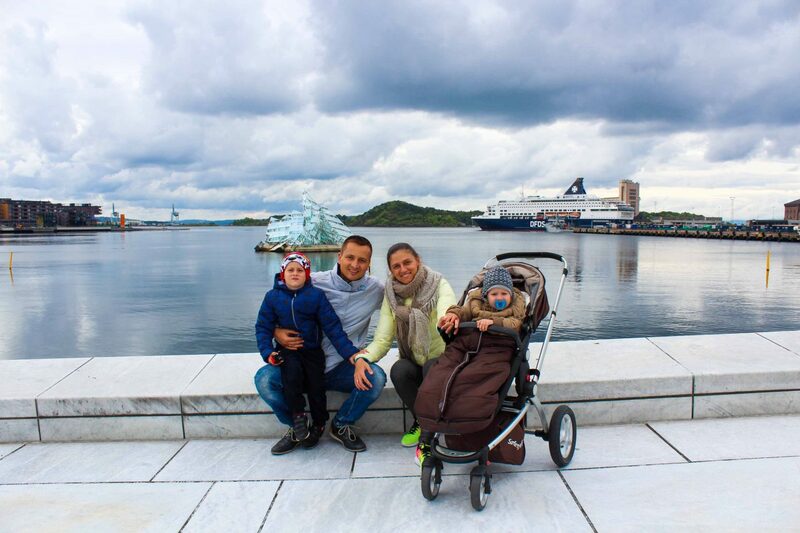 But, if you don’t wish to buy an Oslo pass, many attractions offer discounted family passes to their attractions. Walk around the centre of Oslo. Walks are really enjoyable through the whole city centre. We strolled a lot. 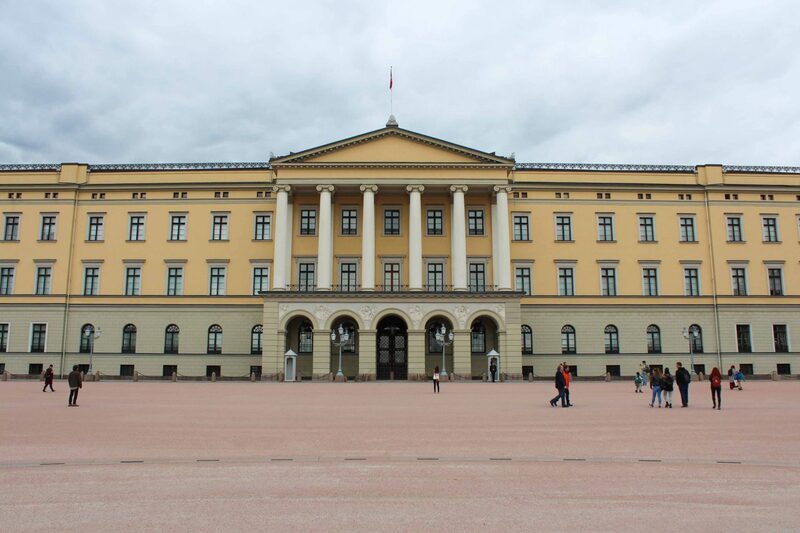 We started at Opera House, then Slottsparken, the palace gardens, then walk down Karl Johan Gate to see the Norwegian parliament which is called Storting, then finish up at the main shopping area in Oslo. On the other day we strolled around Aker Brygge, a commercial district, with large open-air areas and an indoor shopping street. The pedestrian area along the waterfront is lined with restaurants with great views of the marina and the Oslo Fjord. 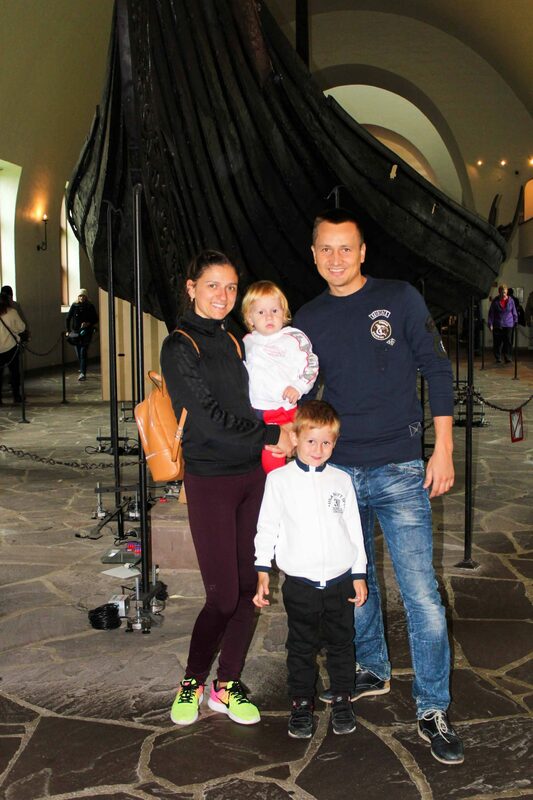 Here we took our boat to Bygdøy and enjoyed several museums. Our kids enjoyed strolling along and taking in the sights. We had a long walk, but we took our time and the kids enjoyed every moment. Grab a picnic, and explore at your leisure. The kids are sure to enjoy the freedom of running around the parks. Go up to Oslo Opera House and enjoy the views from above. We didn’t enter inside of Opera House, even though it was in The Oslo Pass. 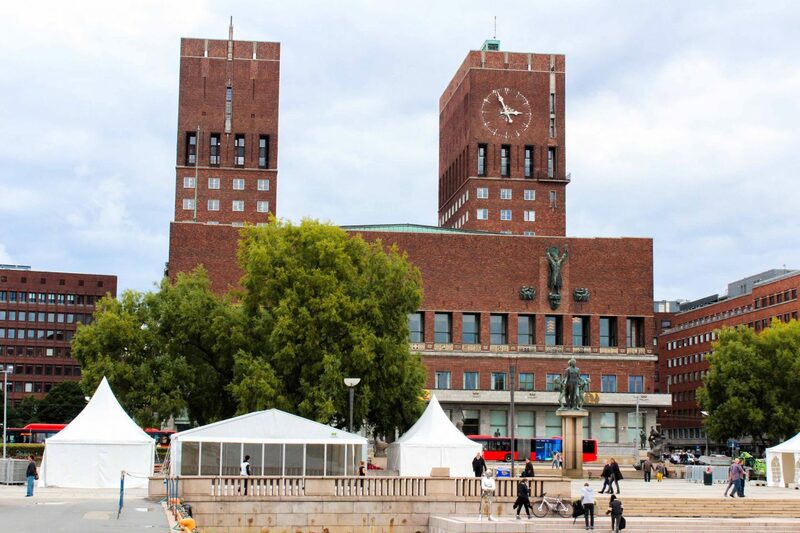 It is the home of Norwegian National Opera and Ballet and contains three separate performance venues. 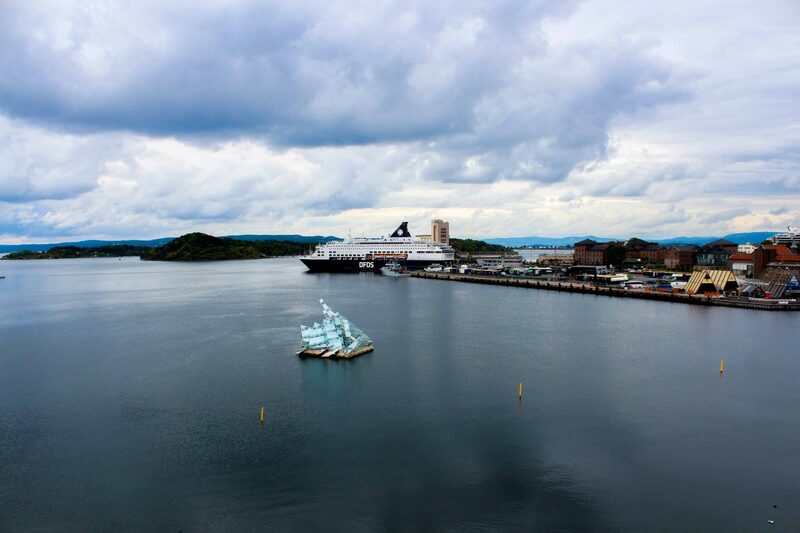 We took a stroll to enjoy the view of the harbor and the unique iceberg shaped glass and steel art installation. Kids enjoyed running there and forth of the open space it has upside. It has a daily changing of the guard at 13.30. And then get to its gardens, that have priceless views. Take some bread with you to feed ducks that live there. Kids enjoyed a lot this part of our walks. 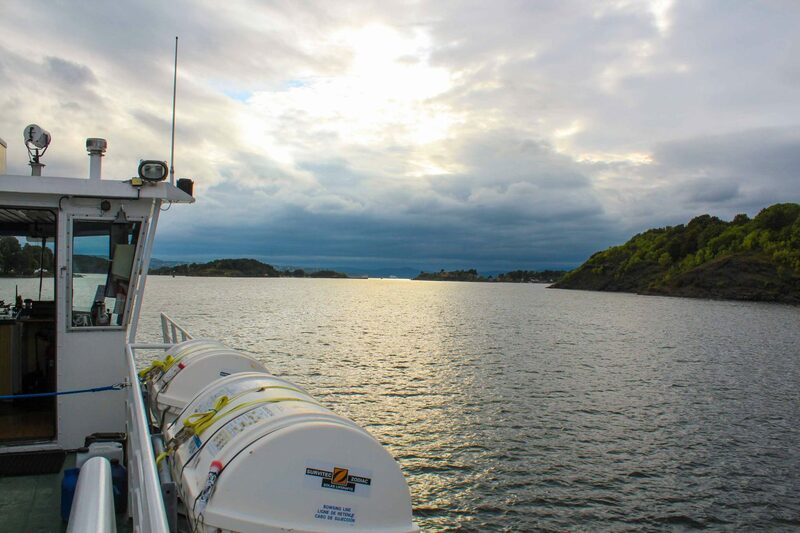 With The Oslo Pass, we took a boat to Bygdøy, a public transport boat that connects peninsula with the city centre. 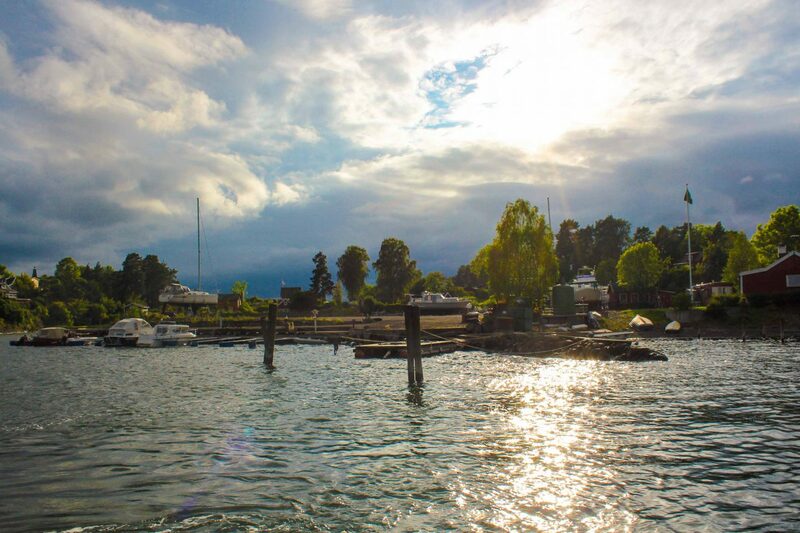 Bygdøy is a peninsula on the west side of the city, that locates several museums. All the journey takes 15 minutes to cross the water. It is like having a little journey through the Oslo Fjord. The views we had are just priceless. 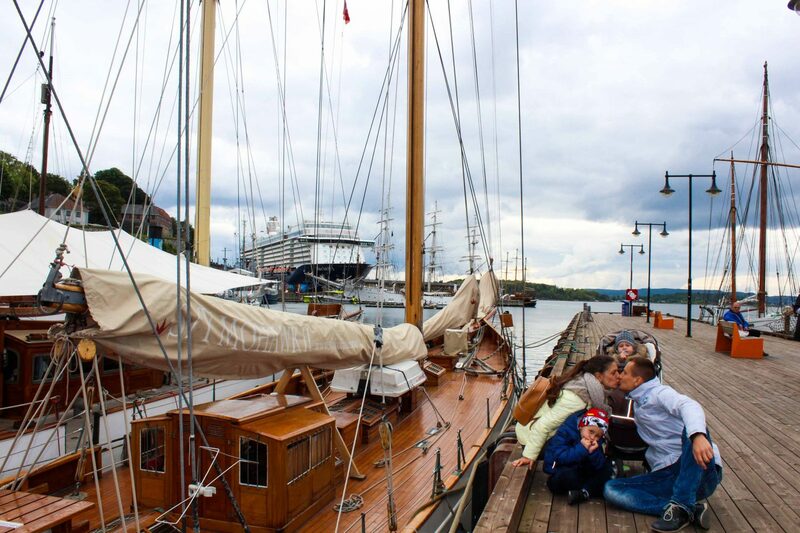 As well you can hip-on, hip-off the islands, and enjoy other little island close to Oslo. 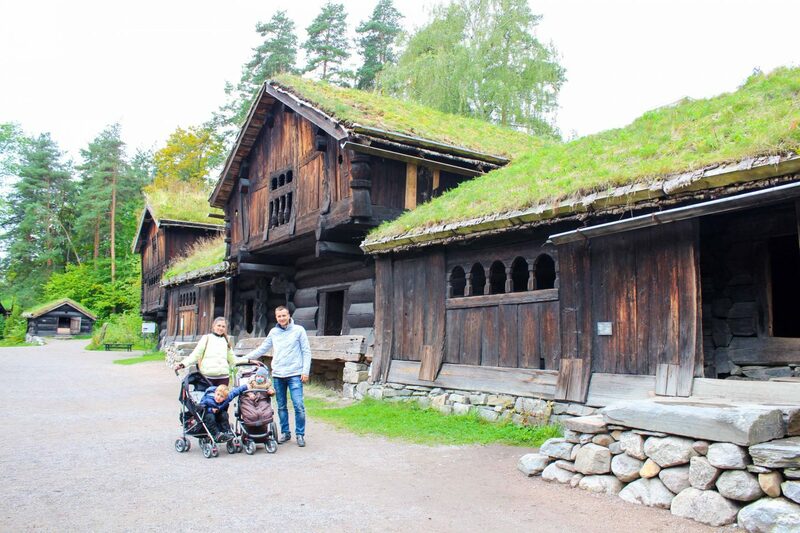 The Norsk Folkemuseum was our first stop on Bygdøy peninsula. 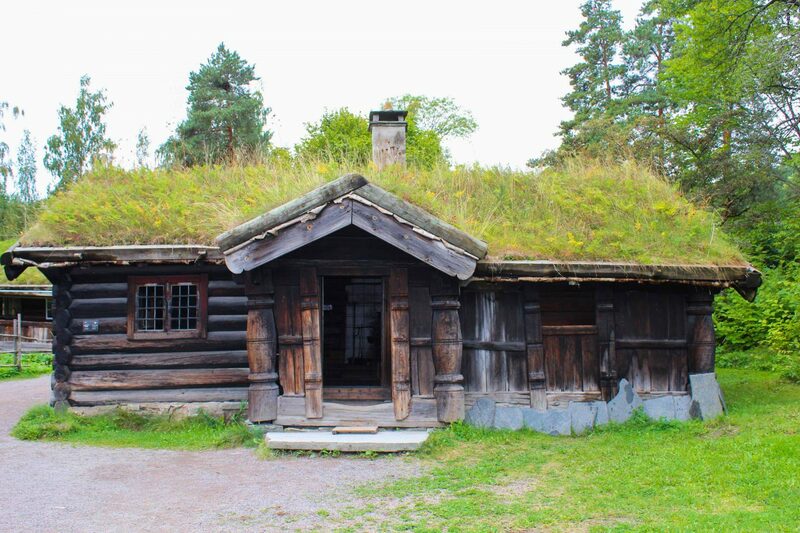 It is Norway’s largest open-air museum, includes more than 140 buildings from around the country, which have been rebuilt and are ready to explore. After strolling there and discovering the beautiful houses of different ages, we stopped for a picnic. A well designed place for taking a break, with a playground for kids. Kids were so keen to enjoy the playground, that almost forgot to eat. At that moment Marc was already sleeping, and Damian was the one who discovered the place to the full. 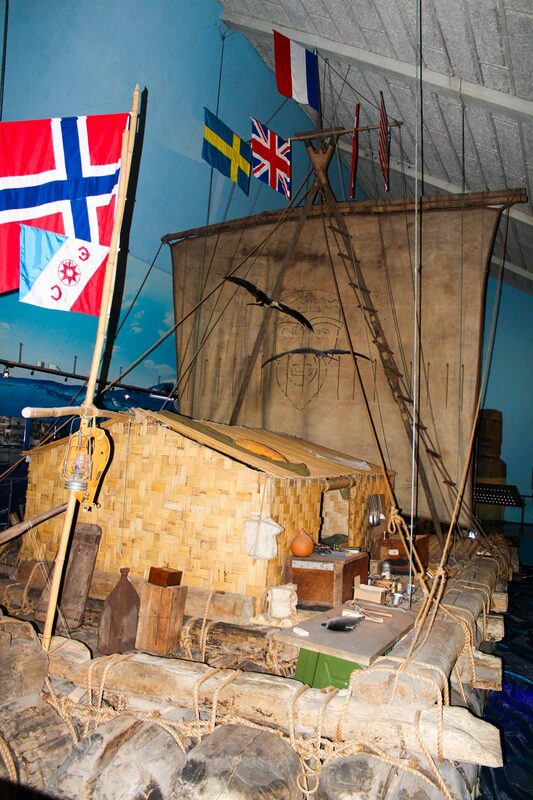 There we learnt about Thor Heyerdahl’s famous journey across the Pacific Ocean (from Peru to Polynesia) on the Kon-tiki. Inside the museum you can see the restored balsa wood raft that he used to prove that this type of journey could have been accomplished 1500 years ago. 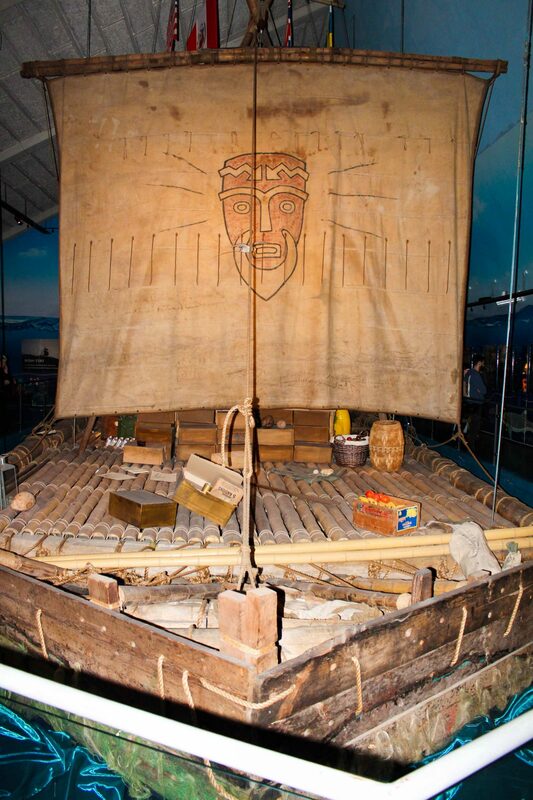 As well, specially for kids, there is a movie “Kon-Tiki” before heading to the museum to put everything in context. This stop was the most impressive for our kids. It suppose to climb aboard the actual vessel Roald Amundsen used to reach the South Pole. From the main deck of the ship you can enjoy a northern lights show every 20 minutes. 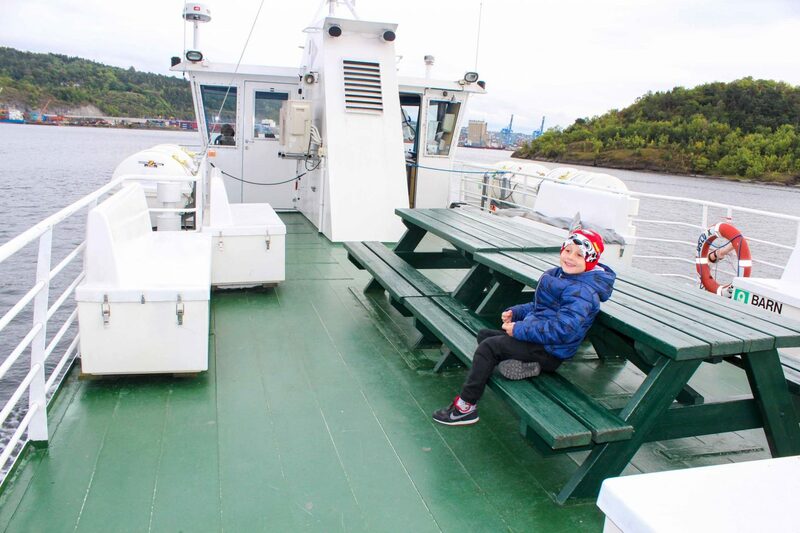 Kids were touching almost everything, and they imagined themself as pirates on big ship hahaha. 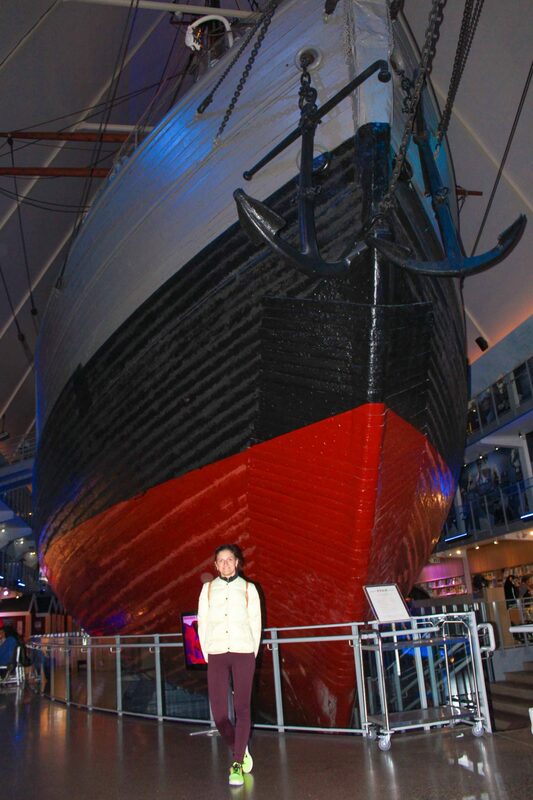 The Fram was the first wooden ship ever built for Norway to make polar expeditions and it still holds the records for sailing the farthest north and farthest south. There is a special room, where you can watch the history of the discoveries that were made by explorers to Arctic and Antarctic. 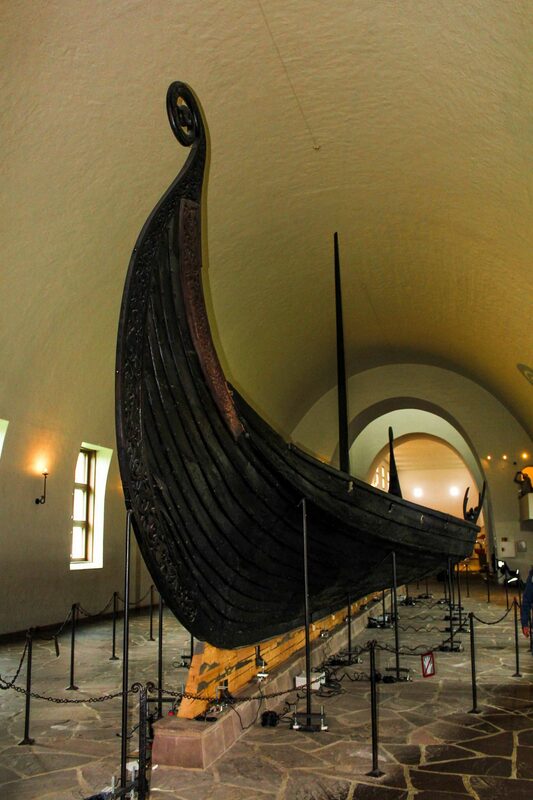 This interesting museum houses not one, but three, excavated viking ships; each more than one thousand years old. Ships dates to 9th century. In one of the rooms there is a projector, that shows the history of Vikings, their ships, lifestyle of that ages and so much more. The museum is not very large, but worth a visit when combined with a tour of one of the other nearby museums the Kon Tiki or the Fram. All the museums mentioned previously, enter in the price of Oslo Pass, what I think is very convenient. Next Post 7 places to discover Mallorca in winter time.